It isn’t only Bill Simon’s neon-yellow Puma T-shirt that makes him stand out on the court. It’s also his connection to his fellow pickleball players at the RA Centre and his clear passion for this racquet sport. Eight years ago, the 74-year-old read an article about snowbirds bringing something called pickleball with them from the southern United States. A few competitive medals, a pickleball teaching certification and many games played later, Simon is now championing the sport’s growth in Ottawa. 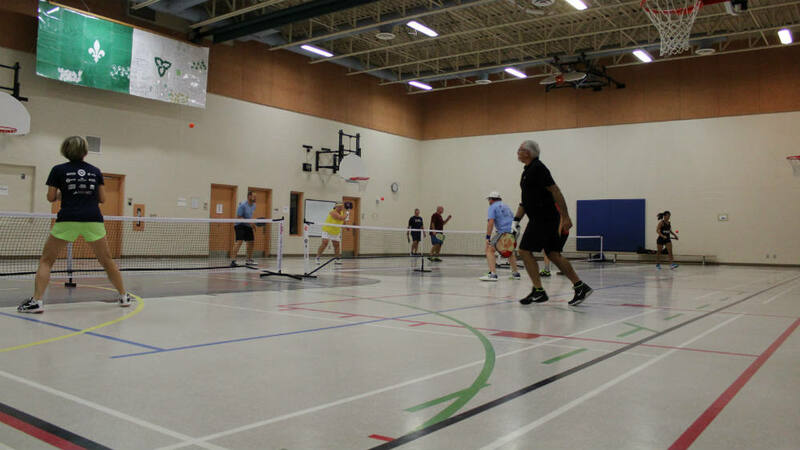 In 2011, pickleball barely existed in Ottawa. Today, there are more than 100 courts across the city that accommodate the sport and hundreds of people like Simon, who are willing to pay to play one of Canada’s fastest growing sports. It’s growing so quickly that the volunteer association running activities in the Ottawa area is rethinking how best to deal with the onslaught. Pickleball’s rules are simple and little equipment is needed to play. It can be recreational or competitive, and it has no age restriction. These are some of the reasons people exposed to the sport end up enjoying it so much, said Simon. There are 97 outdoor pickleball courts at 44 different locations in Ottawa. Using data shared by the City of Ottawa, we plotted out where the courts are located and some of the features of each public and private location. 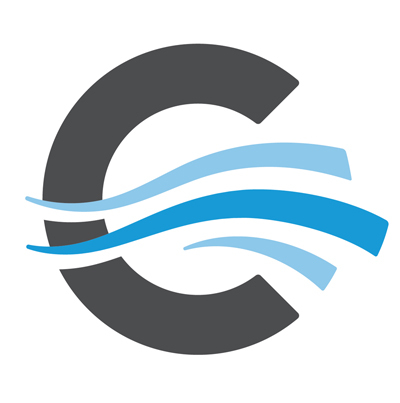 Since pickleball is offered as a drop-in activity, staff cannot record attendance or use, according to Dan Chenier, general manager of Recreation, Culture and Facility Services with the City of Ottawa. Pickleball looks like doubles tennis. Teams of two use table tennis-like paddles to volley a wiffle-esque ball back and forth over the net on a badminton-sized court. 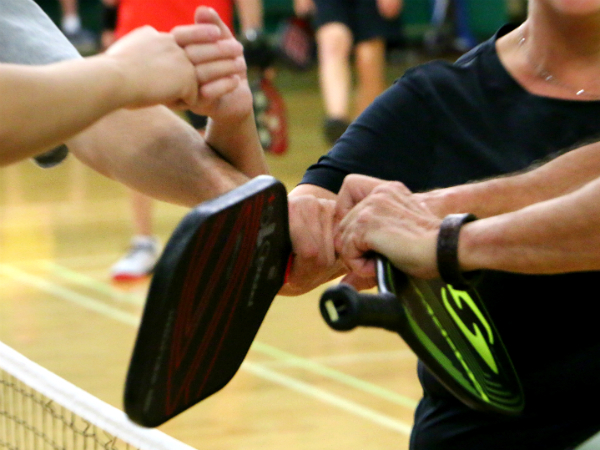 In 2014 a group of pickleball diehards filed for incorporation and founded the Ottawa Pickleball Association (OPA). In four years, the association has grown to nearly 400 paying members. Lutz said the association has doubled its membership and almost tripled its leagues and programs in the last year alone. Much of Ottawa has become infatuated with the easy-to-learn, inclusive and fun sport, driving the volunteer-run OPA to rethink its strategies – including hiring paid staff – to cope with the sport’s rapid rise in popularity. 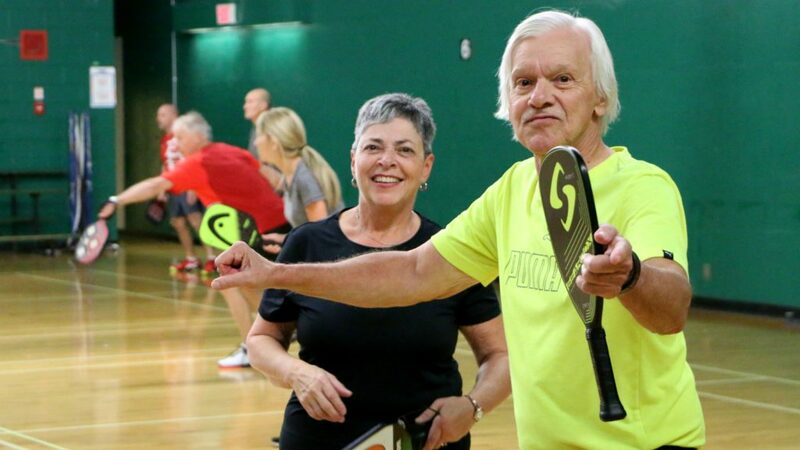 Because it relies on volunteers who often have other commitments during the work week, the OPA only offers pickleball in the evenings and on weekends. With increasing demand for the sport, Lutz said the association is investigating building a pickleball-dedicated facility to offer the sport full-time. The OPA has a task force looking into the potential of working with the city or a private developer to build the facility, which would increase opportunities for all levels of players and help accommodate for growth that Lutz said she doesn’t see slowing down soon. At the RA Centre, although it isn’t a pickleball-dedicated facility, the badminton club started sharing its courts in mid-September. There is now a pickleball club open every weekday from 12:30 to 3:30 p.m. Since opening, the program has around 100 members, who vary from full-season members, fall members, bulk-pass holders and daily-pass holders. Kelly Shaw-Swettenham, Director of Recreation, Sport & Fitness Services and Member Services at the RA Centre, said the centre has been working toward introducing pickleball over the past two years but it wasn’t until June this year, when Simon joined the cause, that the process gained traction. Even as one of the largest pickleball locations in Ottawa, the RA Centre is anticipating needing more time slots as the cold weather approaches and popular outdoor facilities like the Valleystream Tennis Club are no longer viable options. Simon said he understands why the sport is growing so quickly and expects it to continue to grow as more and more people in Ottawa are exposed to the city’s best kept secret. “You can get as much exercise as you want to get out of it. It’s a game that’s easy to play, not hard on your joints and you can play it everyday,” he said. Pickleball can be played in singles or doubles (the playing area is the same size for both). Serves must be underhand, with one foot behind the baseline. When hitting the ball, contact with the paddle must be made below the server’s waist. Like tennis, serves are made diagonally across the court. Only one serve attempt is allowed. If a point is scored, the server switches sides and continues to serve until a fault is committed. When the first server loses the serve then the partner serves from their side of the court. The second server continues serving until they commit a fault, at which time the serve goes to the opposing team. The opposing team has the chance to score points until they commit two faults. Points can only be scored by the serving team. Games can be played to 11, or even sometimes 15 or 21 – but must always be won by two points. Source: ‘Rules Summary.” United States of America Pickleball Association. https://www.usapa.org/rules-summary/.